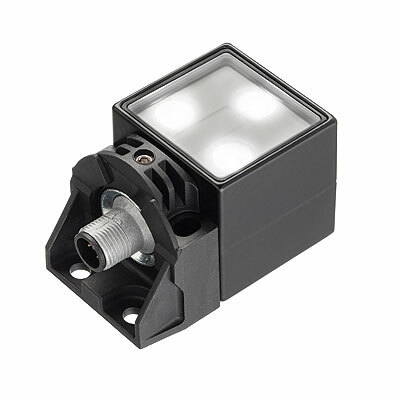 All our surface-mounted lights are shock and vibration resistant and rated IP67 protection level, especially designed for applications in harsh environments. 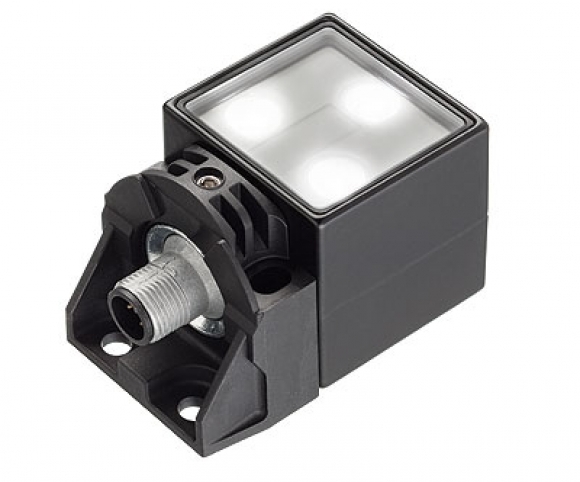 Since they have a robust construction and industrial round connectors, they can be directly mounted in harsh environments without any additional protection. 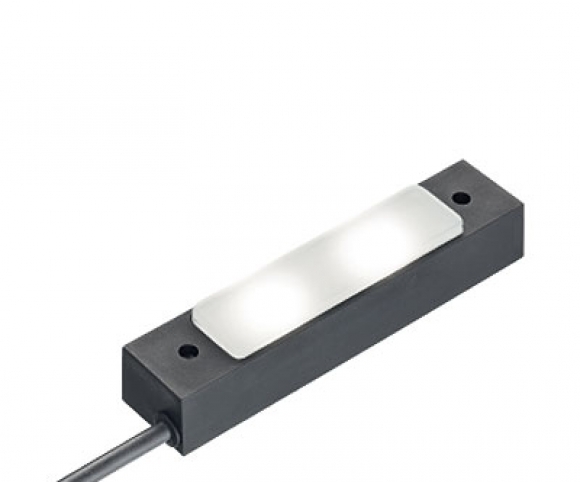 Their housing material is resistant to coolants, lubricants and aggressive detergents. 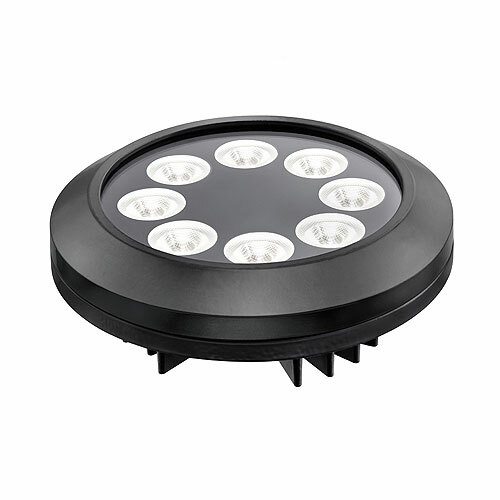 Our LED lights have integrated LED temperature management technology that guarantees functional reliability and long-lasting products. 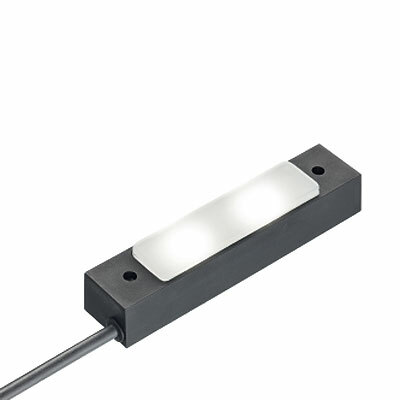 The active temperature management regulates the LED-current, preventing the light from overheating. 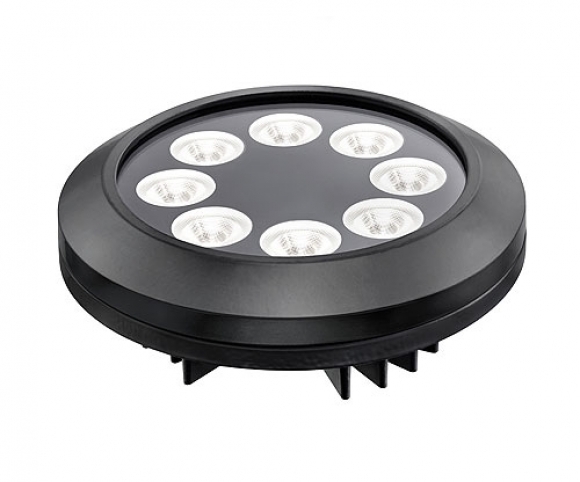 Therefore, our LED lights provide steady light intensity over the years.